Is it a Leica? Close enough. 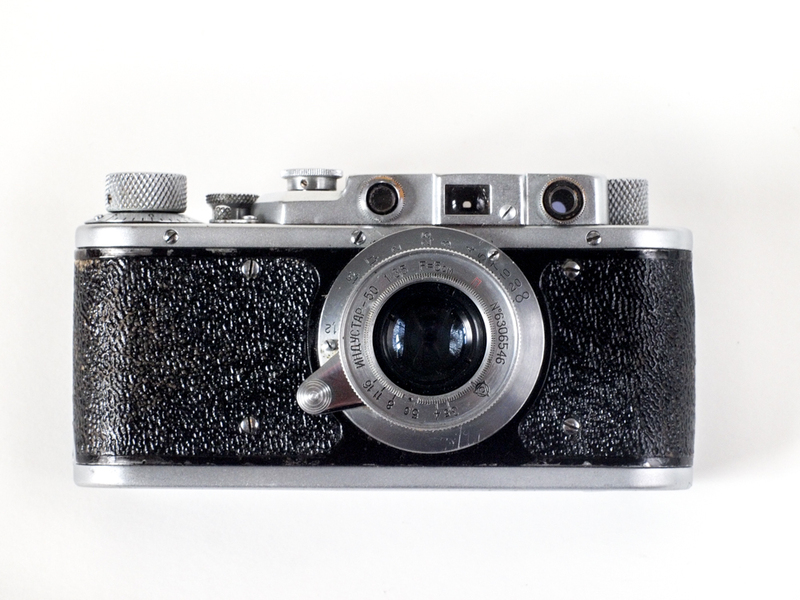 This is a Zorki 1 type e. This camera, produced between 1950 and 1956, was, at the very beginning, attempting to copy the Leica II in order to offer the Soviet people a cheap, reliable and luxurious camera. 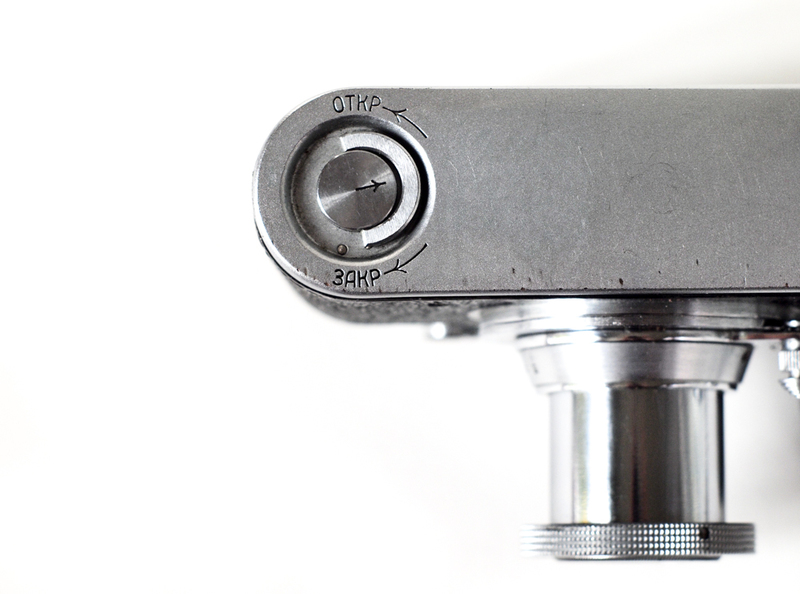 The intent to reproduce the Leica is evidenced by the first models that featured the Leica brand tag on the camera body. The Leica II was designed in 1932 and gained a robust reputation in the 1950s. 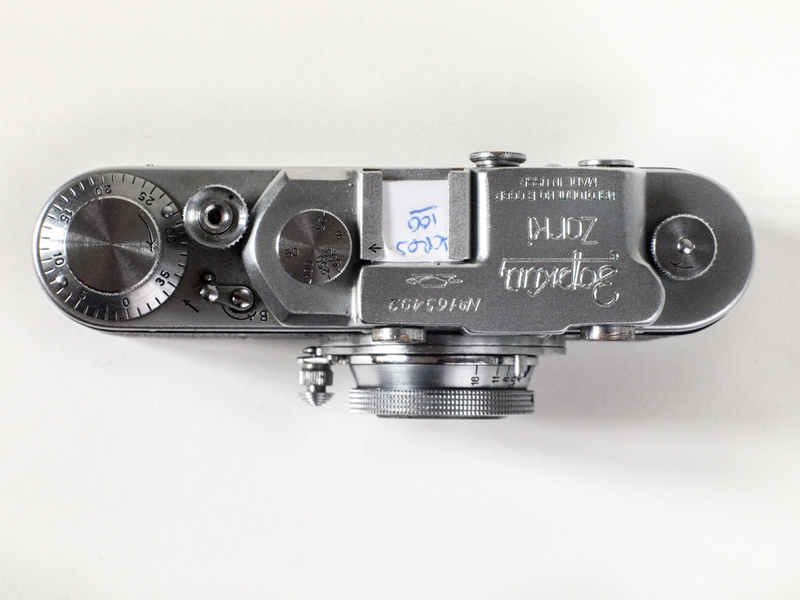 After a few versions, starting with the FED to the Zorki, and especially following the type d model , the copies became so similar that even the engineers from Leica could barely tell the difference. The effort of imitation was at the cost of technological evolution. In 1955, the Leica II was already old history and surpassed by faster cameras but yet, the Zorki 1 was a tremendous success in USSR. It is difficult to estimate the exact amount of manufactured cameras but specialists suggest that the Moscow KMZ factory fabricated about 800,000 models. 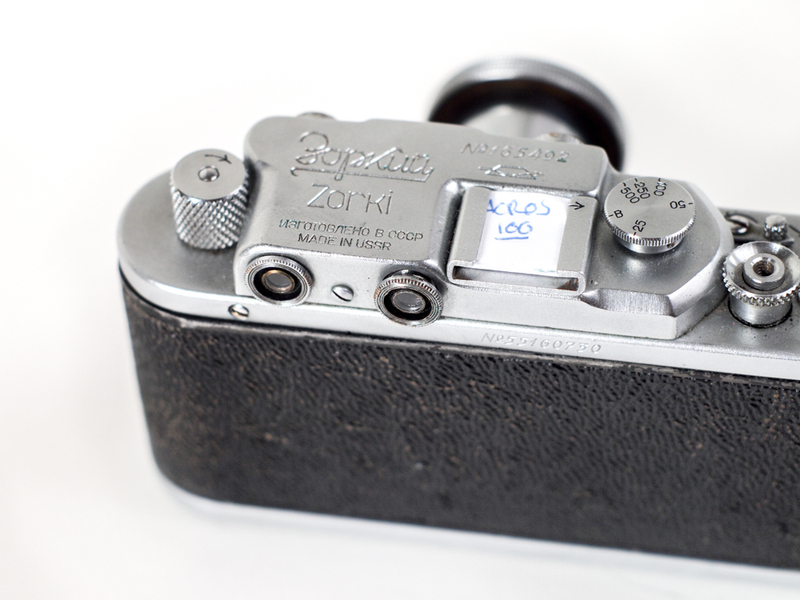 The Zorki 2 model that arrived shortly after was already deviating from its original inspiration and featured physical differences on the camera body. 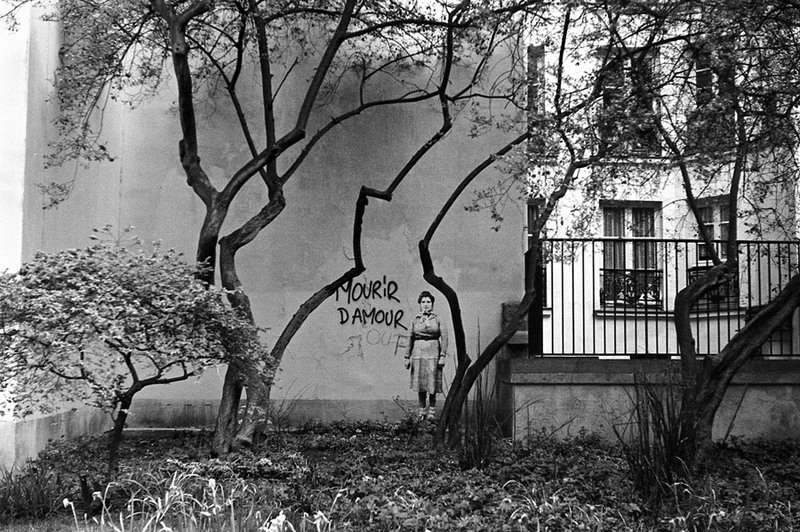 The Zorki 4 brought about the definitive cleavage from the Leica world, with a much brighter viewfinder and a robust mechanism, bringing the Zorki to a higher quality standard, a reputation that stubbornly and sadly remained in USSR, and slowly died there without the recognition it deserved. 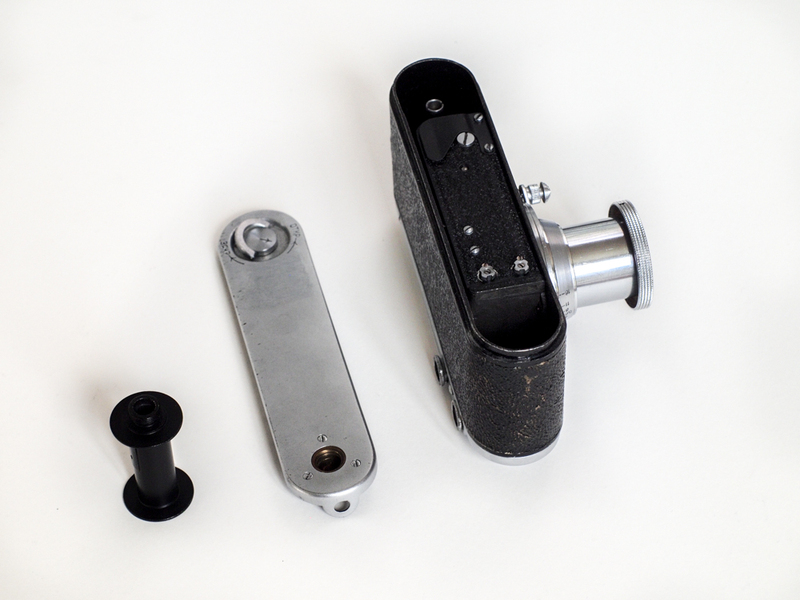 Included with our elaborate replica is an Industar 22 lens from the early 1950s. This lens was also meant to copy the Leitz Elmar 50mm. The Elmar was a simple 4 element lens that had a unique look and was considered to be one of the best lens of its time. As an old lens, it is pretty slow and approximative wide open, but sharp and crisp when stopped down. Again, the KMZ engineers did not brainstorm for a long time since they re-created the exact same lens, including the excruciating diaphragm setting on the front lens ring. At this point in the story, and only based on the previously given elements, if I advanced the argument of the replica being as good as the original, my credibility would definitely be negatively re-evaluated by my fellow readers. It is therefore necessary to recall some vital information I gave in a previous article about the Jupiter lens – that you should of course read –, and specifically about Operation Paperclip. On the unusually hot day of April 16, 1945, the Soviet Union entered the town of Jena, 160 miles southwest of Berlin, and started dismantling the Carl Zeiss factory. It was essential to hurry, since the American Operation Paperclip planned on gathering all German technology to expatriate the knowledge to the USA, before the USSR could do the same. 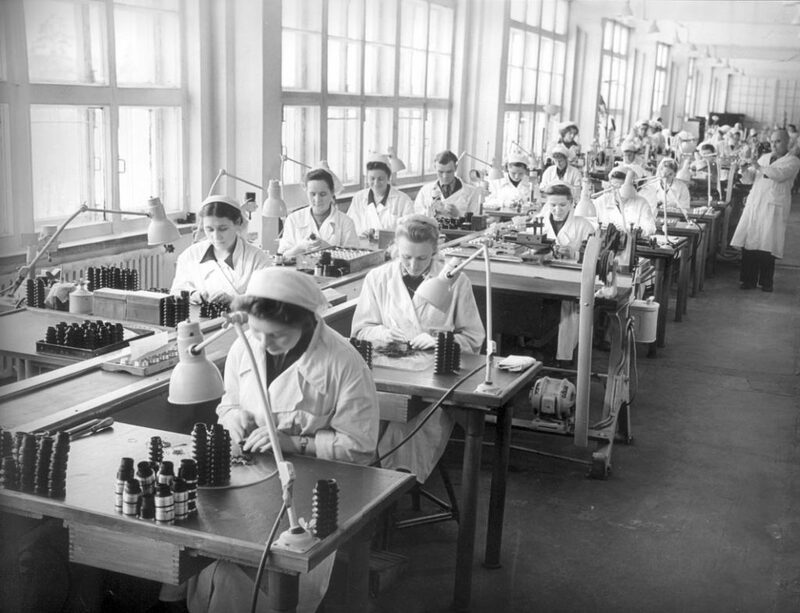 Before the end of 1947, the whole production line and most of the qualified workers were transferred to Kiev and Moscow. That allowed for the production of identical lenses, branded as Carl Zeiss Jena, from the Kiev Arsenal factory and the KMZ factory in Moscow. This explains the high quality and fidelity of the first Zorki models, only five years after the war ended. 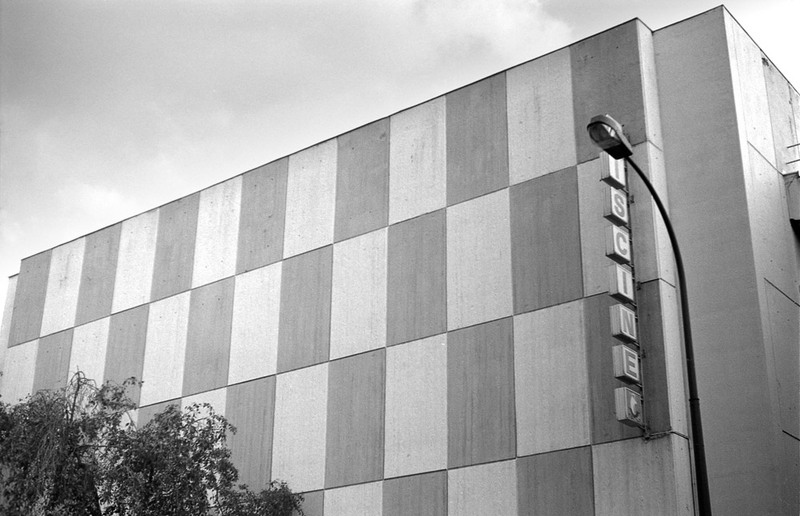 A 2004 review from a French website compared several 50mm lenses, including a Leitz Summarit, a Summicron, 3 Jupiters and 3 Industars. This review included Flare, Close-up and a normal configuration shooting, at different values of diaphragm. The best lenses were the early Jupiters, closely followed by the Industar 22, which despite its excellent quality when stopped-down, lost a point due to the poor quality at f3.5. The authors did not see any difference between the Elmar and the Industar. Considering that the Elmar is impossible to find under $350, buying a $60 Zorki with an Industar 22 lens is definitely a good deal. As expected, the Zorki and Industar couple presents pretty much the same ergonomic qualities as a Leica II and Elmar lens. 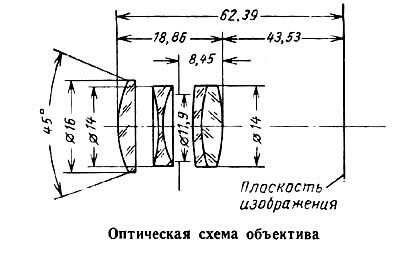 The lens collapses inside the body, where the cylinder comes close to the shutter. It becomes tremendously compact and allows it to be carried in a pocket. For that, you will need a strong one to handle more than 530 g (1.2 lbs) of reliable stainless steel. 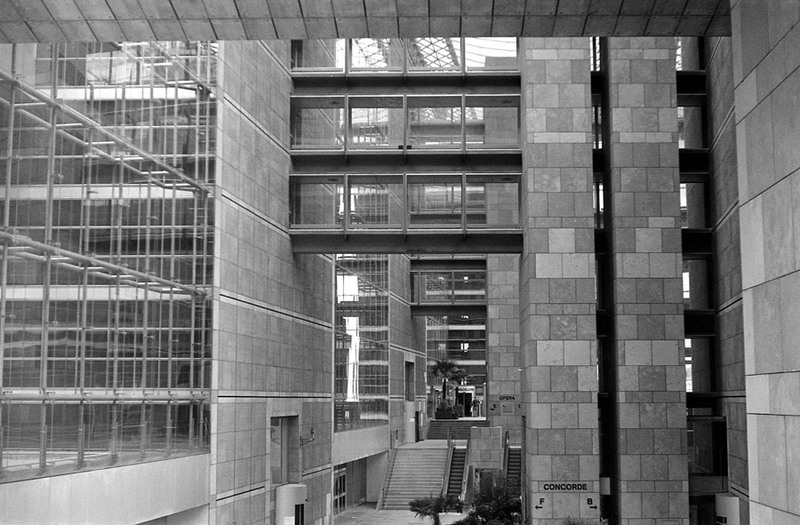 There is no doubt about it, the Zorki 1 is a good camera: it is functional, reliable, and produces really decent photographs. The real debate when using the Zorki is about using a cheap camera that is as good as a Leica, and accepting the fact that it is actually not a Leica. 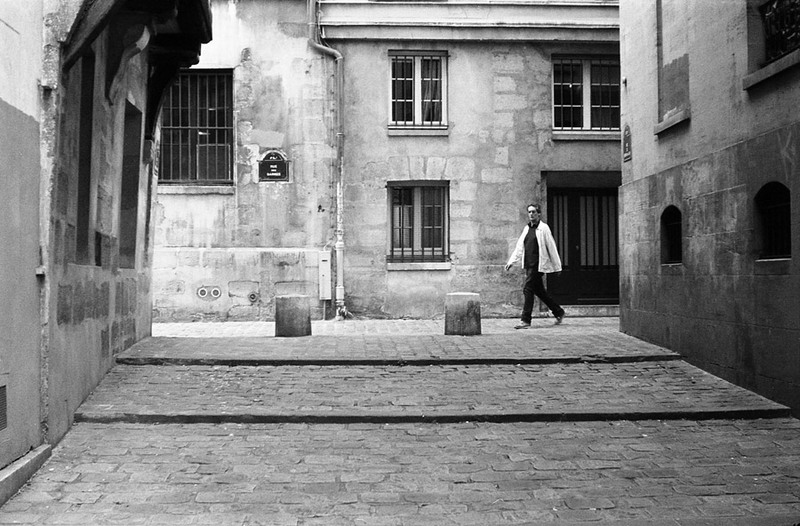 Everybody knows the intense passion of the Leica community. 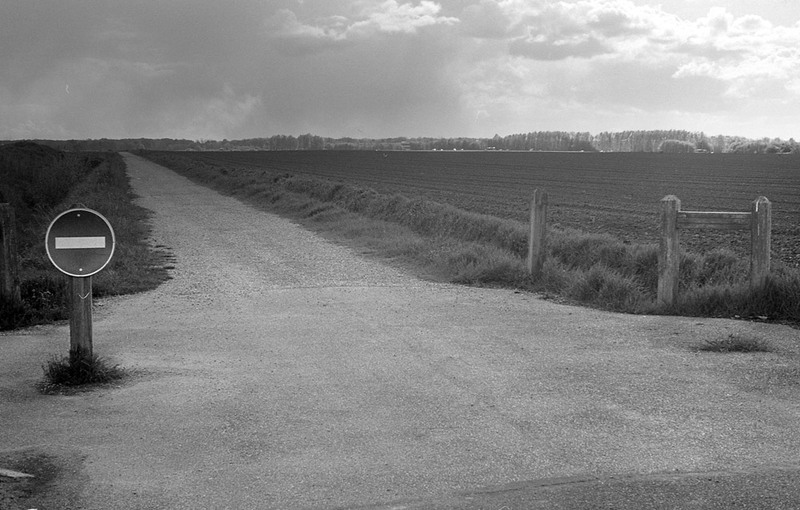 If you hesitate to acquire a Zorki, ask yourself the reasons of such a choice. If you do want a Leica, or do want to be a part of the Leica community, and you turn to the Soviet copies because of their prices, there is no logic. It is not a Leica and will never be. However, if you do want a small viewfinder, if you are new to the viewfinder world, or if you need a backup camera, the Zorki is definitely a good choice. I also appreciate the versatility since it allows me to use my other 39mm lenses. 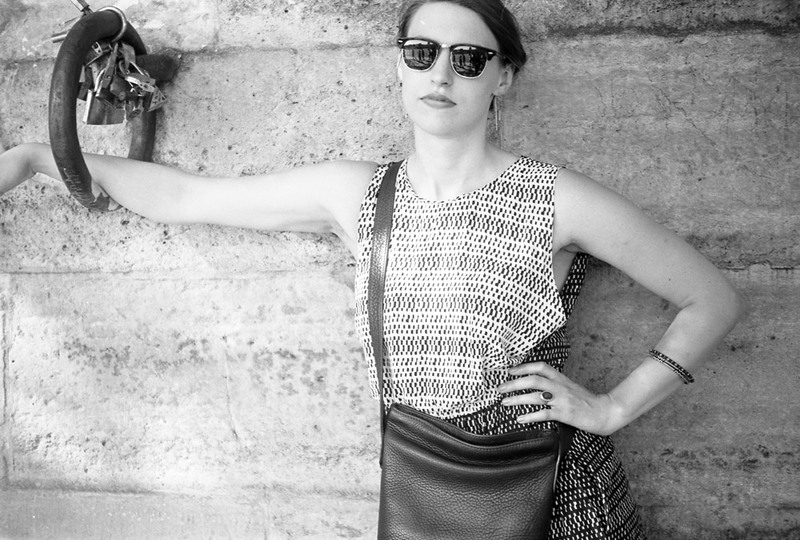 The following pictures were taken in Paris during spring/summer 2016. 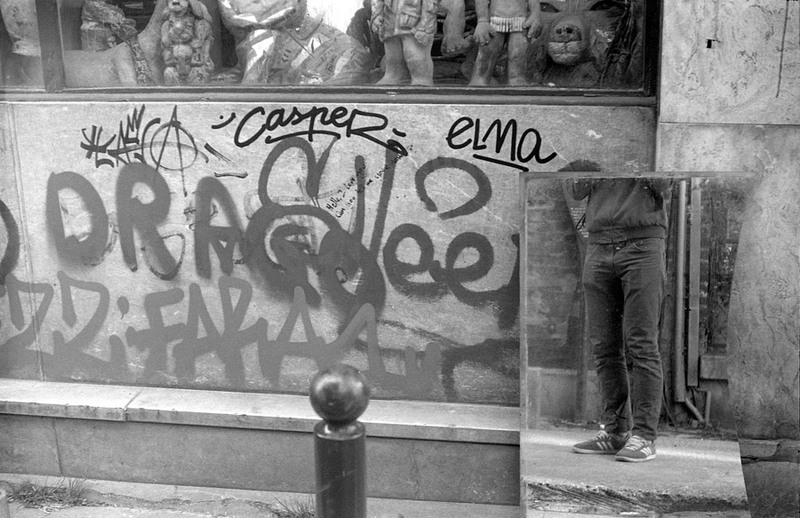 Most of them were taken without a light-meter. 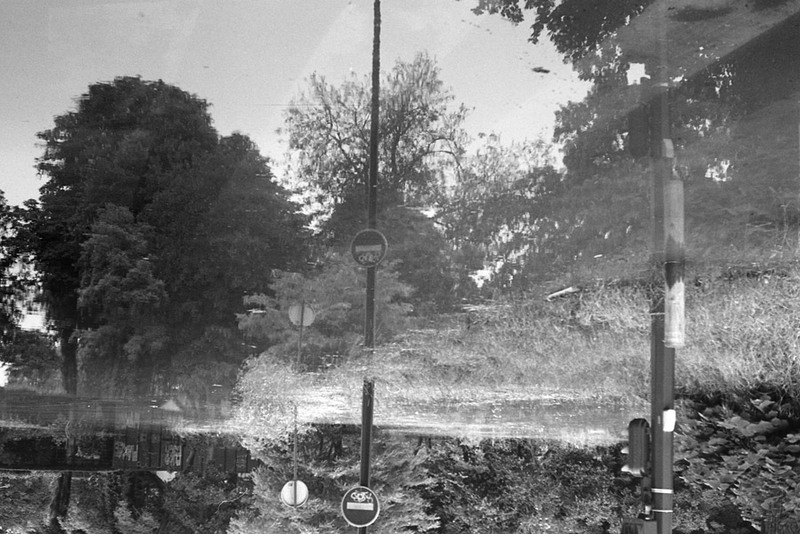 This entry was posted in Workshop and tagged 135, Gear test, zorki. Bookmark the permalink. Good article as I am a fan of the Zorki !. 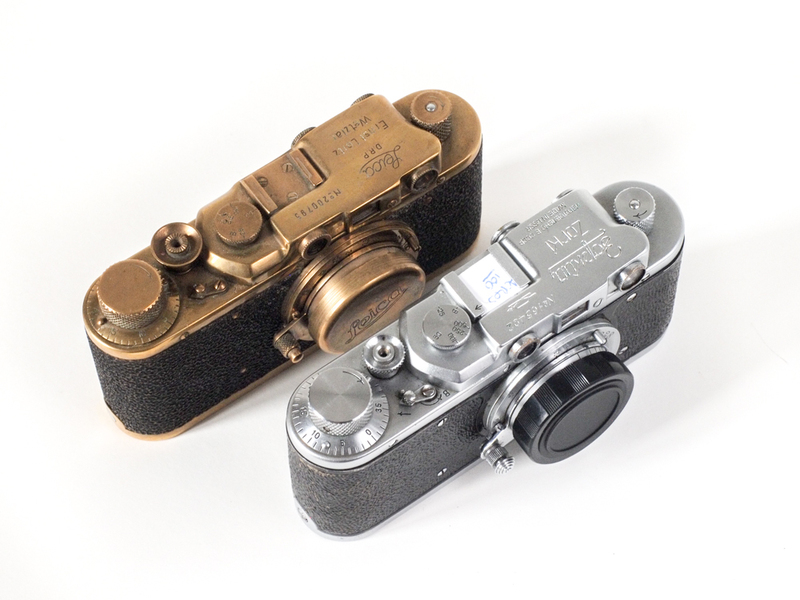 By the way the copper looking cam is a faux Leica. Just a rebadge Zorki ! 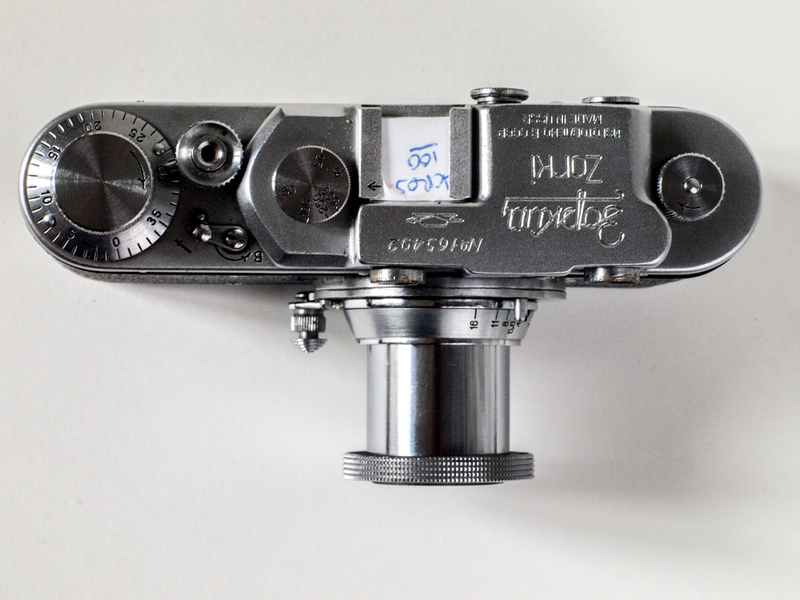 Un vrai débat, un Zorki 1 équipé avec un Summaron, ne produira t’il pas la même qualité qu’un Leica II équipé du même objectif Summaron de Leitz ? Les quelques centaines d’euros de différences sont elles justifiées ? La seule vérité, c’est qu’un Leicaiste vous dira, ce n’est pas un Leica, ça n’a rien à voir ! Si la qualité photo est votre seul intérêt , avoir un Zorki 1 pour quelques dizaines d’euros, avouez que ça demande réflexion ! Tout à fait d’accord Didier. Comme vous avez sûrement pu le remarquer, je ne suis moi-même pas un Leicaiste. 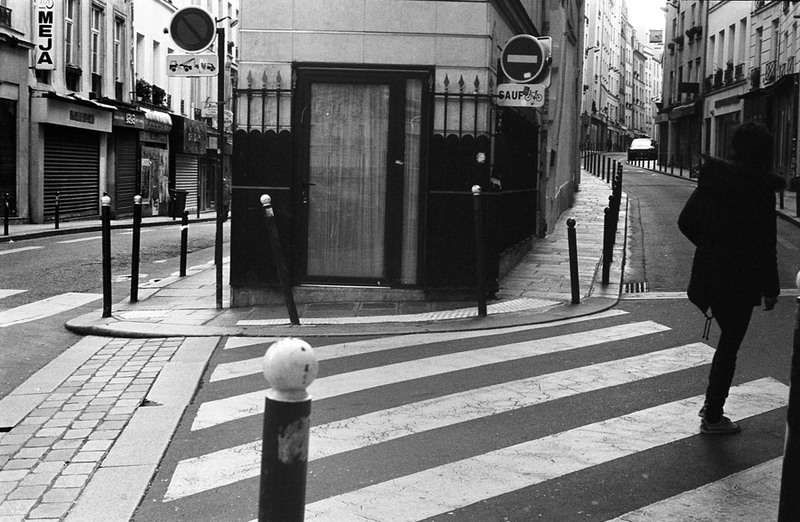 Comme je le dis dans mon article : Le vrai cas de conscience est d’utiliser un appareil pas cher qui peut être aussi “bon” qu’un Leica, et accepter le fait que ce n’est pas un Leica. Cette perception de la photographie varie réellement selon les personnes, et il faut bien se poser la question de ce qu’on recherche en photographie.